Are you going to be in-charge of a booth at a street fair? Do you want your attendees to remember the name of your company? Get some personalized bottle openers to distribute your participants that they can share with their family and friends. Do you want to give-away a unique piece of gift for your wedding guests? 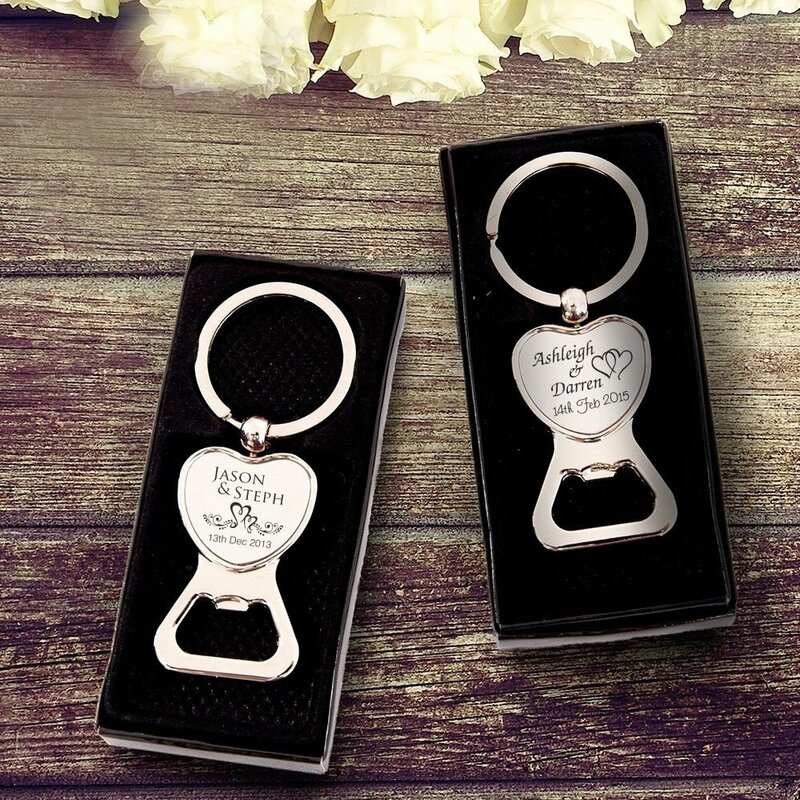 Use customized bottle opener keyring as wedding favors to show your ideal nature to the attendees. Giving away promotional bottle opener keychain and rings as a gift will not just make your brand symbol or logo stands apart but renders a highly secured hanger to handle keys and remove off the bottlenecks. Bear in mind that a grateful customer is a genuine customer. Think smart by focusing on those grateful customers in your next event by delivering away a promotional bottle opener keyrings from the list of products discussed below. Want a bottle opener keyrings for promotional purpose? 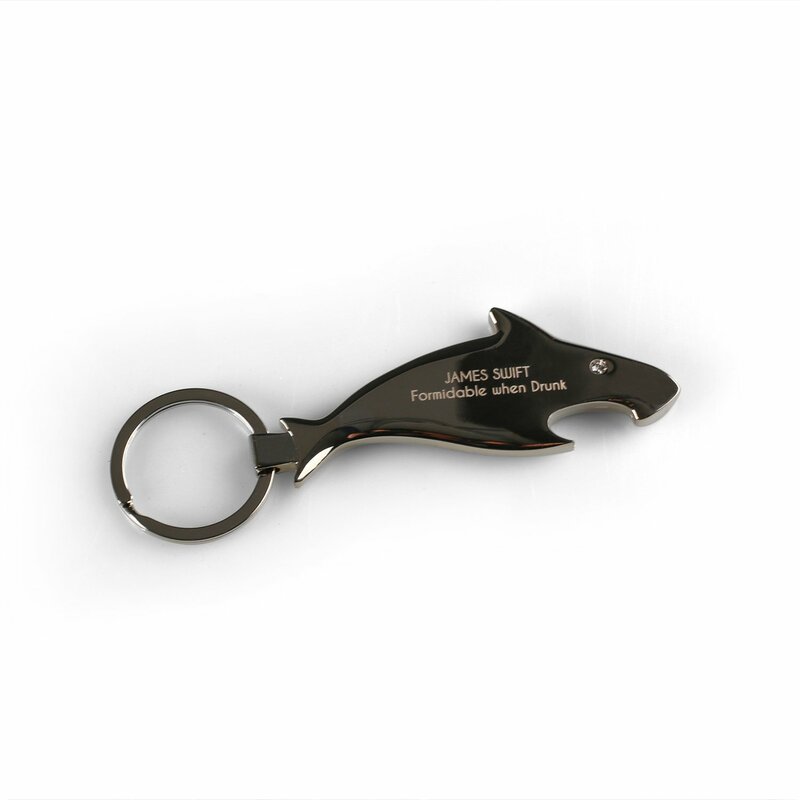 Fabulous for restaurants, bars, party supply stores and many other businesses, the personalized shark bottle opener is an amazing technique to take a bite out of the competition. Powerful but lightweight, using this promotional bottle opener keyring will really put you in a spotlight. These personalized bottle opener keyrings can also be offered as a gift at parts and the similar events. The best part about this shark bottle opener is that it can be tailored to add your own message. Without changing the design of this keyring, you can just carve it to your desired specifications. Forming a perfect gift for men, especially groomsmen, you can reveal the creative side of yourself when you gift this item. You can present is as a gift during various occasions like anniversaries, Christmas, birthdays and can be used a thank you gift and as a wedding favor. Need an effective and stylish wine opener? 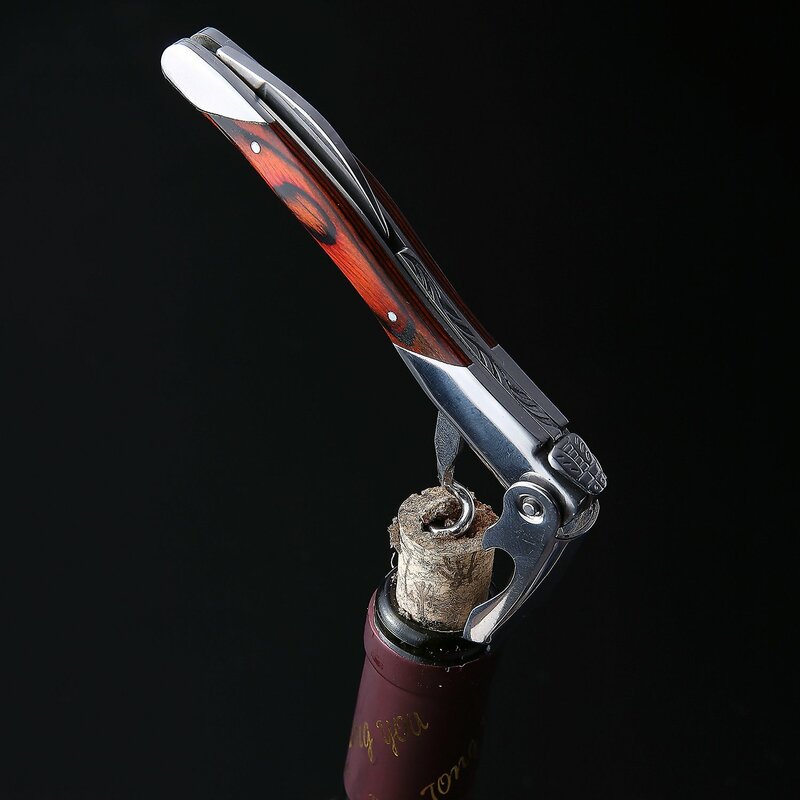 This Laguiole style wine opener is intended to deliver both practicality and style in mind. This product comes attached with a custom-made wooden gift box to make it as a suitable tool for display and as a gift. Its profile that measure 4.5 inch includes elements like bottle opener, foil cuttern, corkscrew and sommelier knife to manage all of your requirements on the table and in the bar. Maximum comfort is ensured with the classic wood trim and a curved grip. 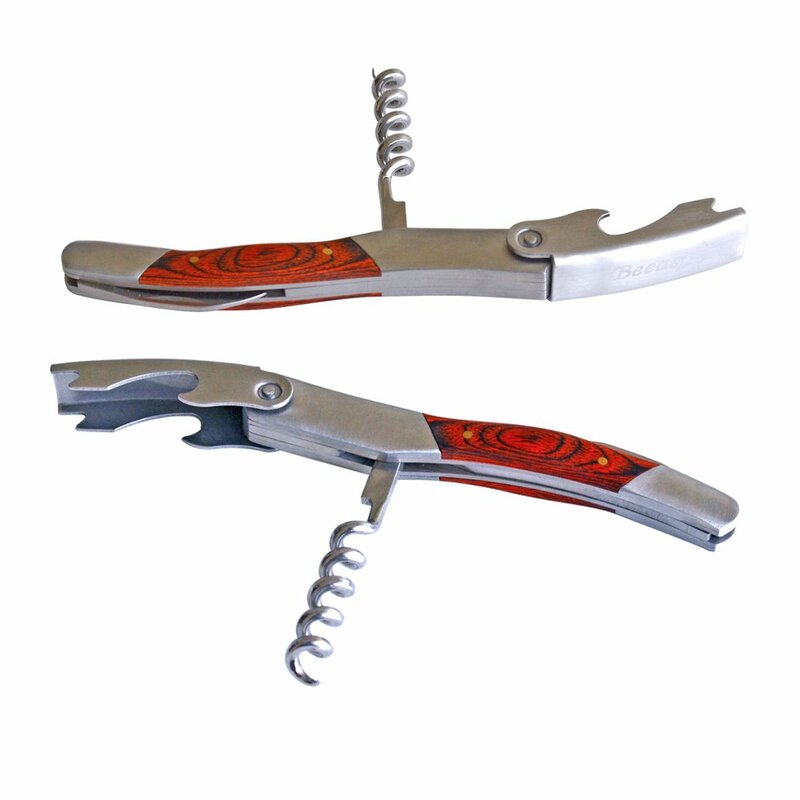 The multi functional capability of this tool excellently combines the features of a bottle opener, foil cutter and wine corkscrew. It has a curved ergonomic handle that ensures easy hold. Being an attractive and superior quality product, you will feel proud to offer as a gift. Stored in a custom-made wooden gift pack to allow its use as a gift. Are you a wine-lover? This waiter-style corkscrew by Beeasy is must-have tool for all wine lovers to open all kinds of wine bottles. Crafted of stainless steel featuring wooden handle, this tool displays an elegant look. 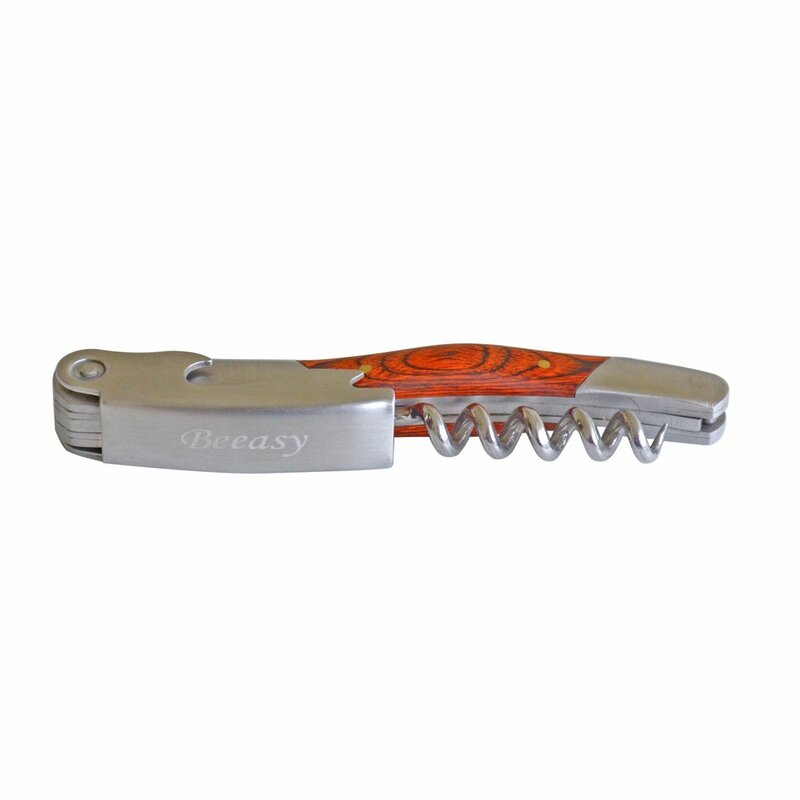 Produced out of durable and strong steel, the corkscrew’s handle can be hold in a hand comfortably. It is easy to slice the wrapper or the foil all around perfectly with the more sharp serrated cutting knife. 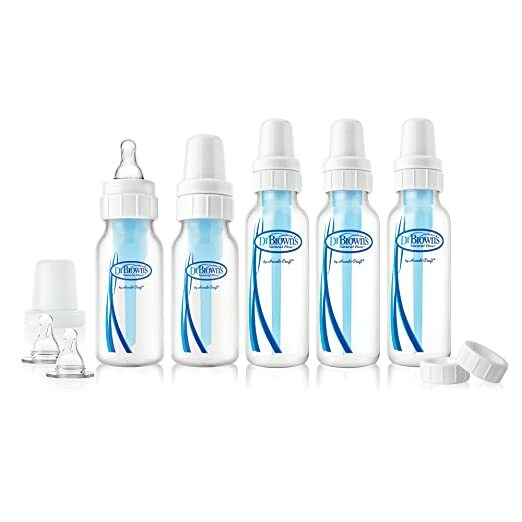 This enables you to life up the foil in one piece, while keeping the bottle’s neckline clean. 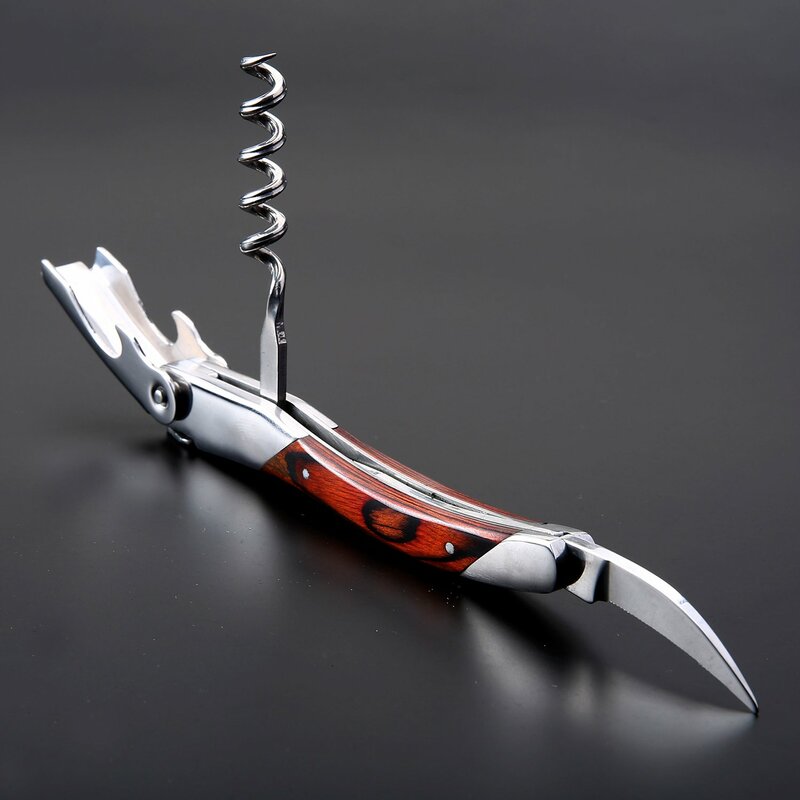 The corkscrew has made with utmost precision that can effectively slice through corks, whether it is hard synthetic or natural, grabbing strongly for removing off with no sort of collapsing or breakup of the cork. If you find it difficult to open the wine bottle, it is not any longer with this Beeasy corkscrew that makes the task simple. The Multifunctional nature of this tool makes it suitable for anyone. The screw can pull off the corks of various sizes. Are you looking out for a perfect bottle opener keyring? This chrome metal and high gloss personalized bottle opener keyring certainly appealing. Featuring a charming heart design, this bottle opener looks shining with class and carries your personalized message in style. This could be a more thoughtful and a customized gift for your wedding guests and they are sure to treasure it for more years to come. Heavy weight metal enables this promotional bottle opener keyring with wonderful glossy chrome finish. 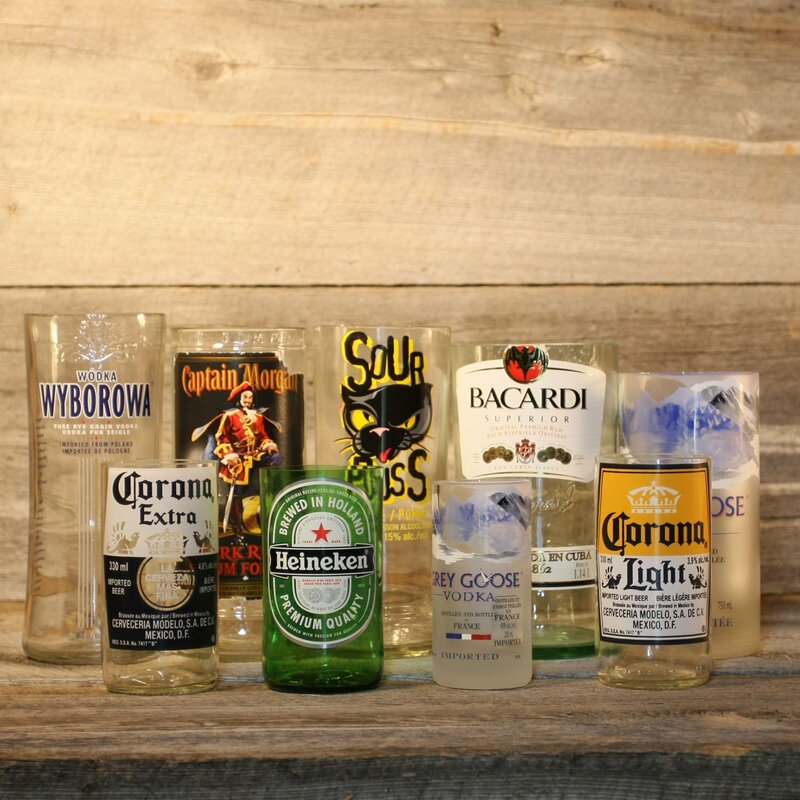 Laser engraved with the message in the style of your choice in a professional manner. Different layout options available to develop your own symbols and fonts. Are you are interested in outdoor activities and frequently go for climbing, skiing, walking or cycling? Then this is the product that needs your attention. 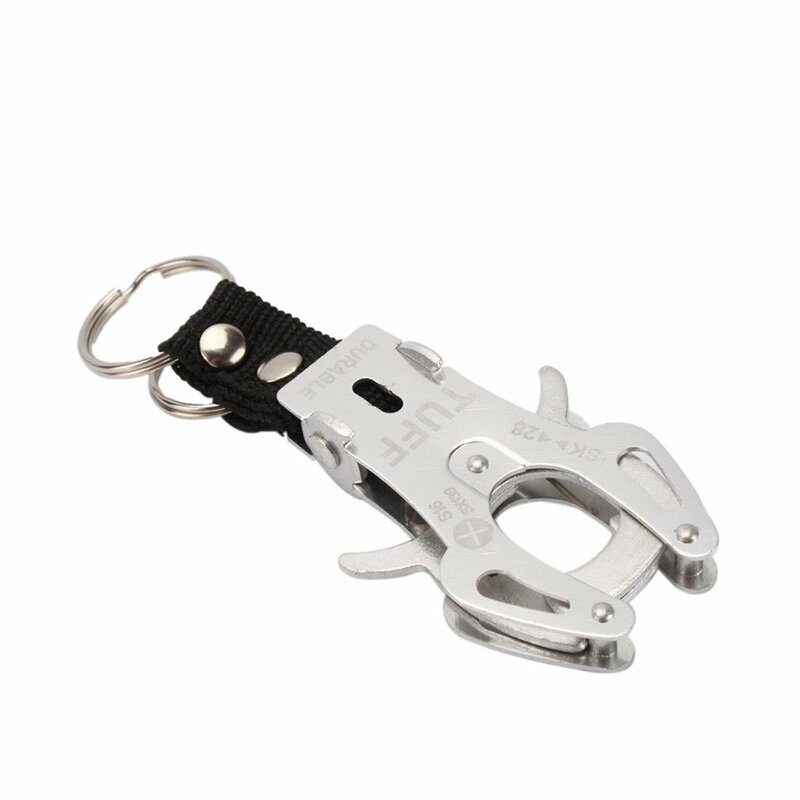 Made of highly durable lightweight material yet powerful, this custom bottle opener keyring is absolutely useful to carry items, to connect ropes and tents, keyrings, to hang on the bag and the uses just extend greatly. Very functional and comes handy for everyday life. Do you want a promotional bottle opener keyring? Recently, the promotional bottle opener keyrings are in great demand due to its multi-functional feature. This personalized keyring multi tool set is multi-functional as well encompassing a small pocket knife, unfolding nail file, mini-scissors and bottle opener. 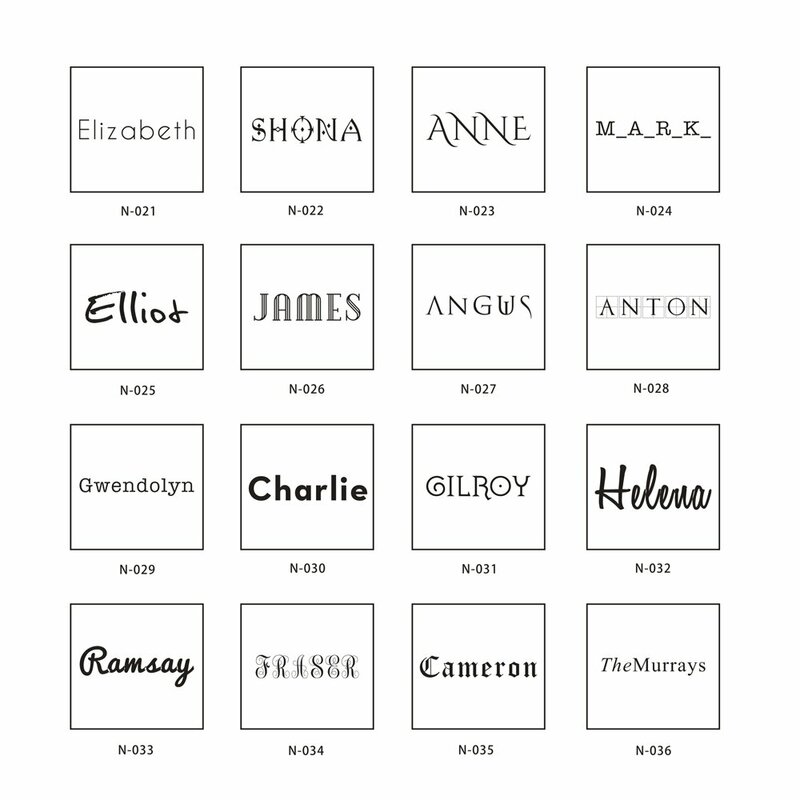 Customers can engrave it with a desired message up to twenty characters on each of the three lines. Above all, they can use this customized bottle opener keyring as a favor to the wedding guests.